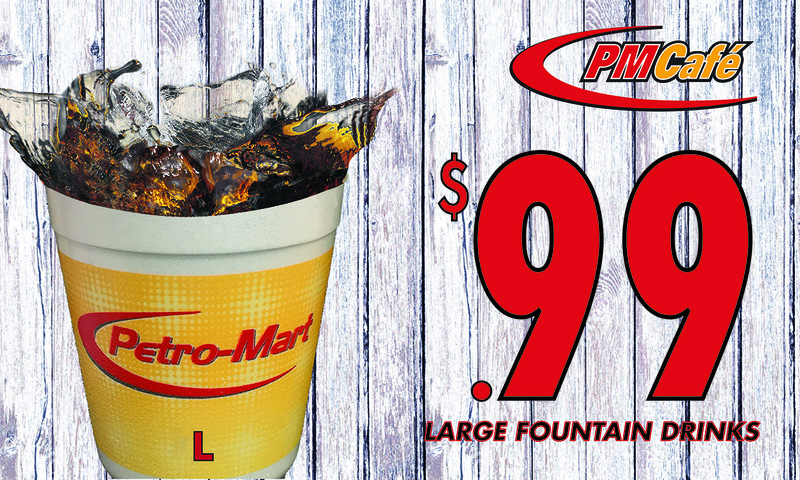 At Petro-Mart, we offer a wide selection of Grab N Go food items prepared fresh and available round-the-clock. 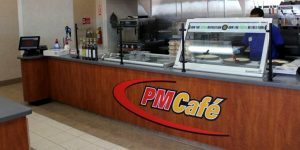 At PM Cafe locations, we have a variety of sandwiches, wraps, and pizzas, made your way. Simply use the ordering kiosk and make your selection. 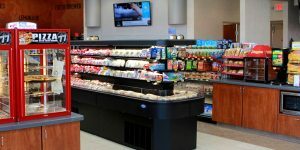 Choose from a variety of breads, meats, toppings and condiments. Make it a wrap, you pick what you want and we’ll make it to your liking. Pizza for breakfast? Why not! Or choose from a variety of traditional and seasonal pizzas. Western Oil, Inc is a family owned business serving the St. Louis community with quality Conoco, Philips 66 and BP products for over 30 years.